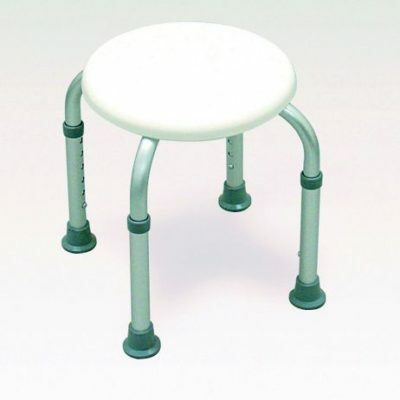 If it’s getting more difficult standing in the shower or sitting down in the bath, a bath stool or shower stool could be the perfect solution. 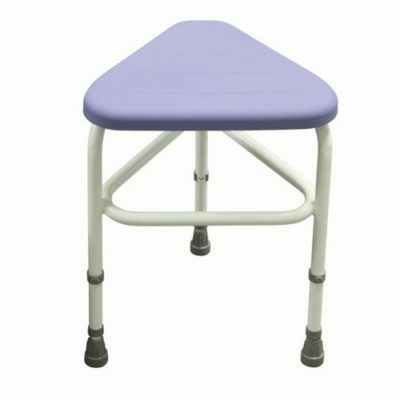 Available in sizes and weights to suit, you can choose a bath stool or shower stool to suit. 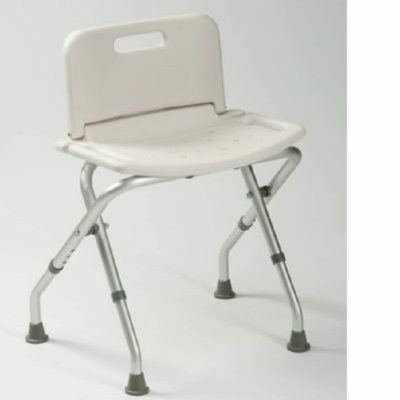 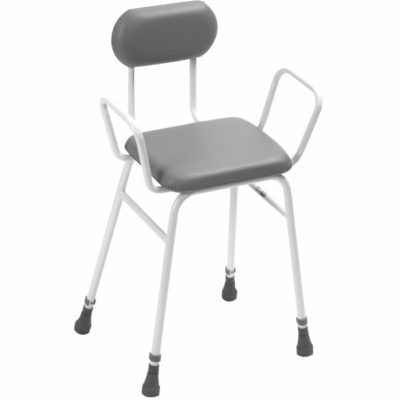 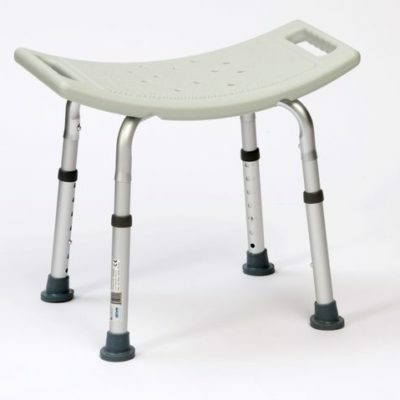 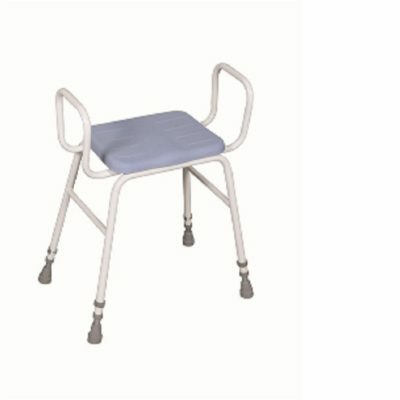 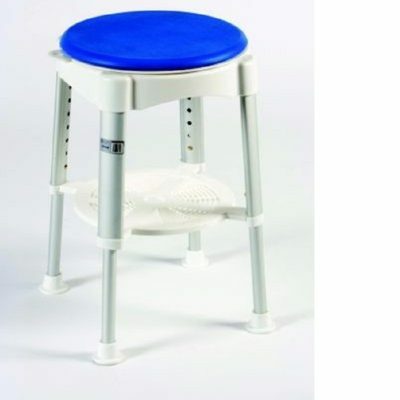 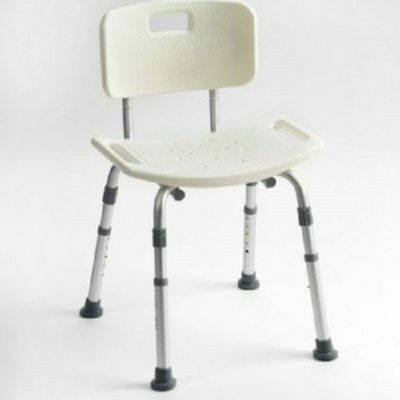 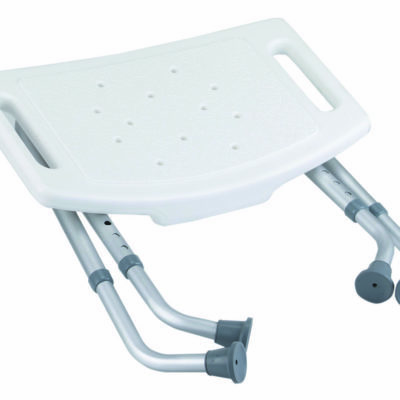 Bath stools or shower stools are perfect for those who cannot stand or sit comfortably when bathing. 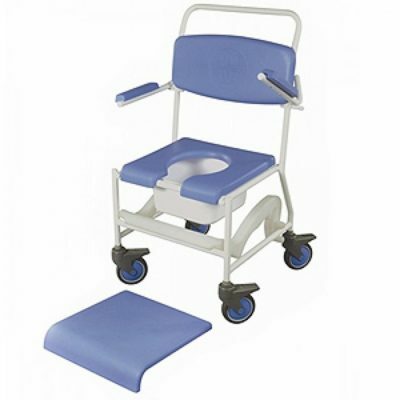 Bath mobility aids allow you to bathe comfortably and bath benches are the perfect arrangement for tired legs.